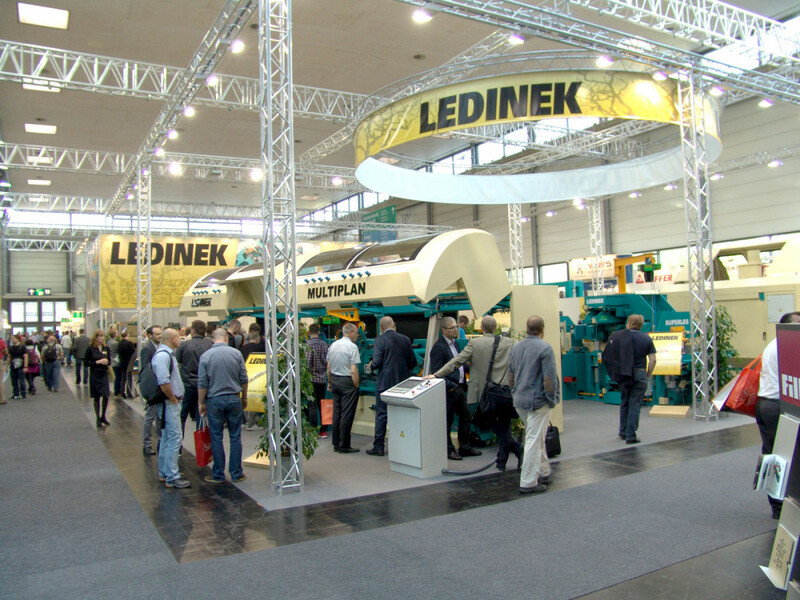 "We are proud of the road traveled, the progress and achievements that we have won over a period of 38 years since the company Ledinek has been taking part at Ligna in Hanover. At the beginning, we had a much smaller exhibition space, with only two people who were merely observers of the show. However, two years later, we came again and after two years again and first visitors came from whom some actually became our customers. 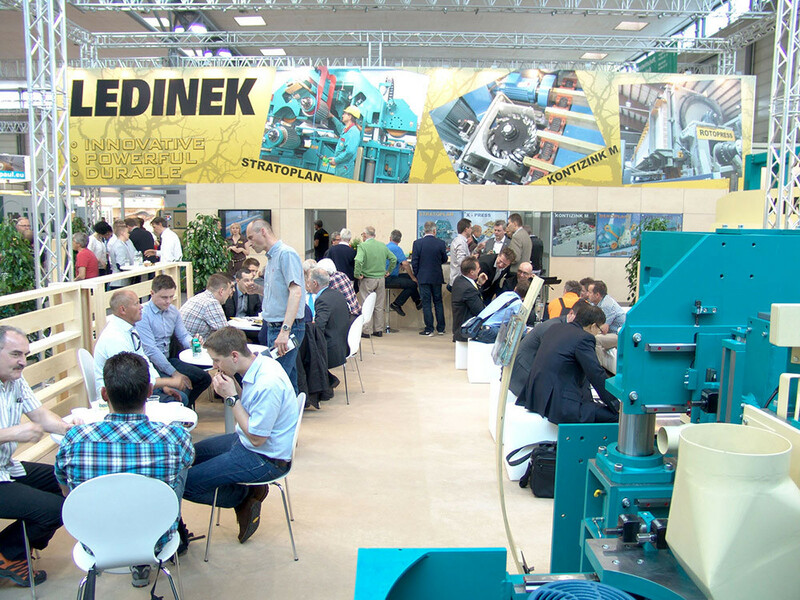 Today, our sales team represents our innovative achievements in the area of almost 400 m² in the company of the best in the world." With these words, owner and director Pavel Ledinek addressed many guests gathered at the traditional Slovenian evening, after they had been officially welcomed by his son Gregor. They both received great applause. 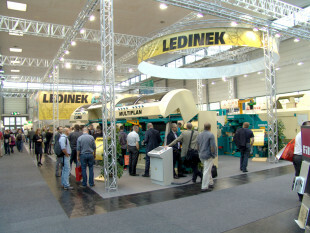 On behalf of the entire Ledinek team, we would like to thank all partners and other guests for having visited our booth and for showing trust in us. 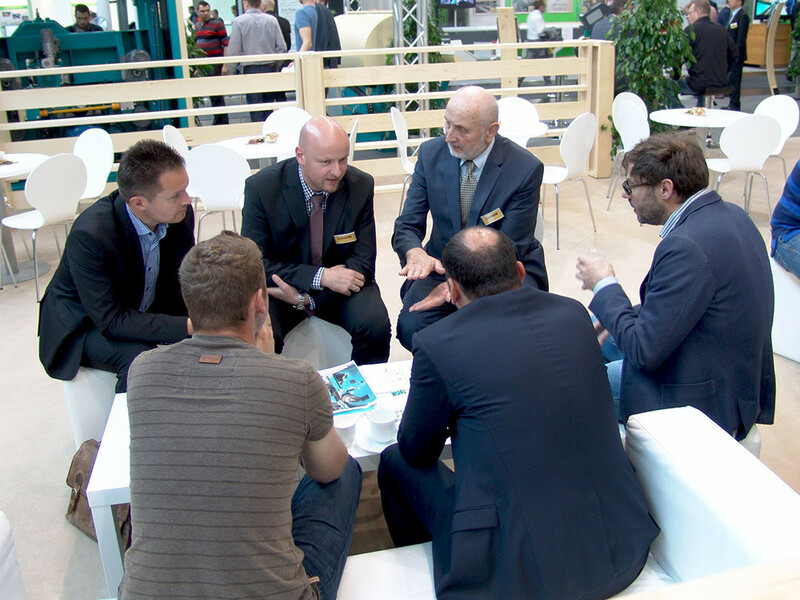 We also wish to thank all employees at home for their efforts, which have enabled a successful presentation at Ligna 2015.